Located on Smales Road in Lake Huntington next to the New Town Hall. There is a playground area with a pirate ship for younger children, a beautiful Gazebo and a bocci ball court. 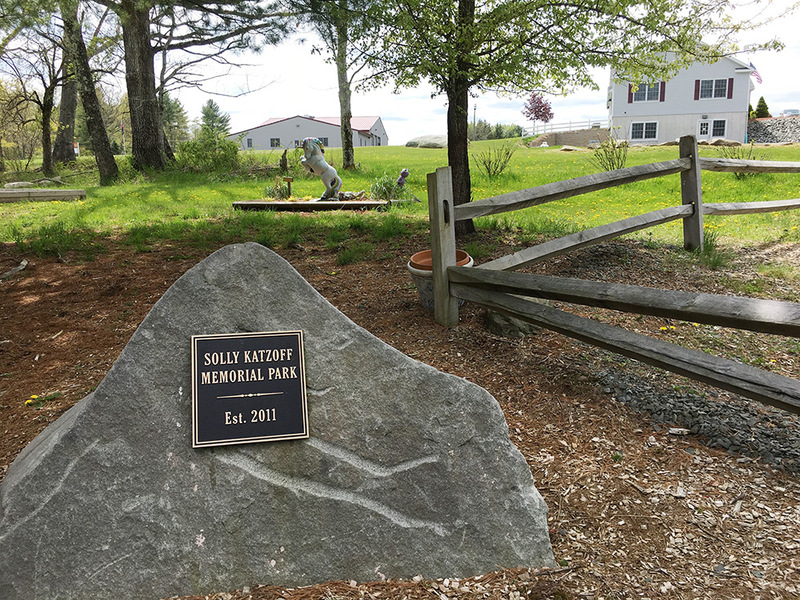 Located in Cochecton Center at the intersection of Route 52 and Old County Road. Softball and AYSO soccer are played at this ball field. There is also a nice playground area for the younger children. 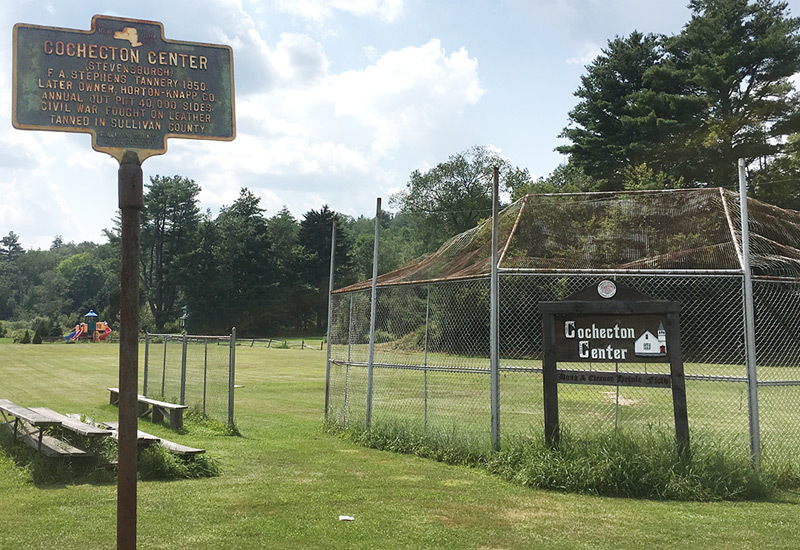 Located in Cochecton on County Road 114, near the bridge crossing over to Damascus, PA.
Softball, baseball and soccer are played at this ball field. There is a playground area with swings, slides and a monster truck for children to climb in. Public access to the river can be made at the Skinner's Falls Boat Launch, located in Cochecton, NY off of Country Road 44, near the bridge crossing over to Milanville, PA. The public can also access the Delaware River in the Hamlet of Cochecton under the PA-NY Bridge to Damascus, parking is available with a foot path to the River. 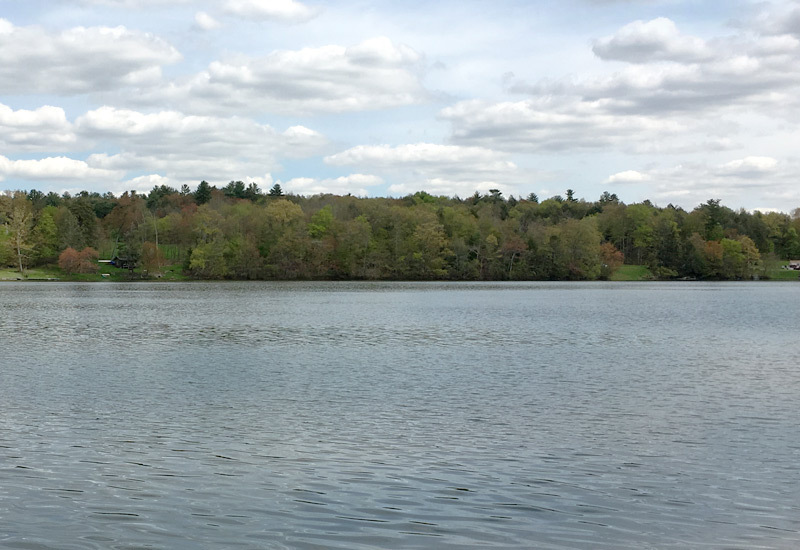 A public DEC Fishing access is located along Route 52 with limited parking available.